For those either brushing up their Virtualization knowledge or interested in whether they should use one or the other for building product demos, Aidan Fin makes a quality in depth analysis of the two dominant formats VMWare and Hyper-V (Windows Server 2012 Hyper-V And vSphere 5.1). What can you get for free? "The facts speak for themselves. 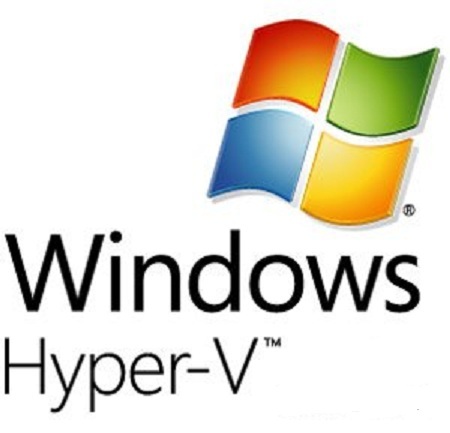 WS2012 Hyper-V does more, scales out more, is build as the foundation for an enterprise cloud, and is effectively free. You can go ahead and use vSphere 5.1 if you want, but why would you wan to pay more for less?" 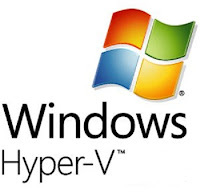 I've seen serious issues with Hyper-V severely limiting the performance or functionality in virtual appliances due to many virutal appliances being built on a linux kernel. M$ no likey. Getting your first Sales Engineer job can be tricky - particularly if you can't get that sort of position in your current company. To get one, you will need to prove that your current experience shows that you can do the job and will be a low risk option. Remember, everyone should have some kind of experience that proves you can sell something. A sales engineering position usually will have several interviews with different kinds of agendas. Some people will test you technically, others will test your ability to sell, and others still, how you work within a team. Work out what each interviewer wants to hear, and try to prove yourself. 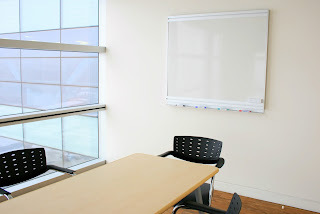 Be prepared with a trial presentation or whiteboarding session. It could be about your current product or something arbitrary. Practice it like a real demo. How should SEs be Compensated? What is the best way to pay your Sales Engineers? Are the SEs part of a sales team, do they work on their own, are they part of services? Most SEs should be closely aligned with Sales to ensure they maximize the value that they add. As such, each SE team has the target of supporting particular sales people, who have their own targets that they are aiming for. The SE team will feel closely aligned if their rewards follow the rewards of the sales team. Remember, incentives will drive activity. If the SEs find that they actually get paid more doing services, then they will maximize the number of services days they perform. Is this best for selling your products? You decide. So reading this article at SalesEngineer.com - Are you missing out on bonuses? The first thing to note is the kind of compensation to pay SEs. What does a Sales Engineer do? Having searched in many of the wrong places I found an excellent article on Frank Hecker's site, telling the world what a Sales Engineer (SE) does. Fundamentally, it is the job of the SE to support the sales process, to the point of selling the product, until the customer has paid the money. By that time, a full transition of the account should pass it on to a long-term implementation or support based team, whose job it is to keep the customer happy.